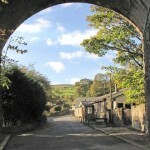 Careful husbandry and expert advice from Board members and staff has enabled us to operate a complex portfolio of property and to fund much ongoing maintenance from income. 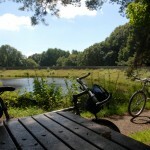 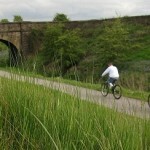 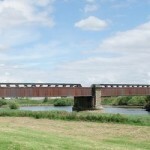 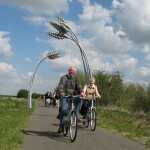 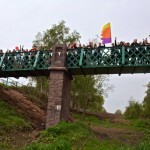 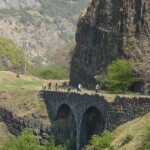 RPL has enabled much of the rapid progress in land assembly for the National Cycle Network, Connect2 projects and Valleys Cycle Network schemes. 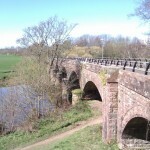 With the help of grants from many sources we have restored many structures to be developed by Sustrans, local authorities and others for walking and cycling routes. 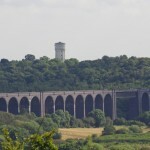 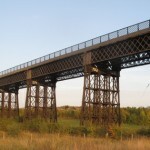 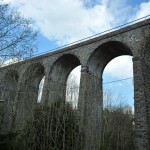 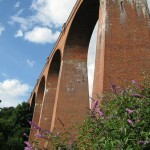 Notable restoration achievements on structures include the huge Larpool Viaduct at Whitby and equally impressive Conisbrough Viaduct near Doncaster, the many bridges on the Manchester Fallowfield line, strengthened with the support of Manchester City Council, and in Wales Hengoed Viaduct, the Swiss Valley and Clydach Gorge Routes. 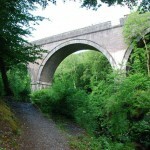 We’ve managed to achieve the provision of replacement paths alongside the reinstated new Scottish railways from Airdrie to Bathgate and the Borders line, and to conserve our most remote viaduct at the Big Water of Fleet in the remote Scottish wilderness of Dumfries and Galloway.